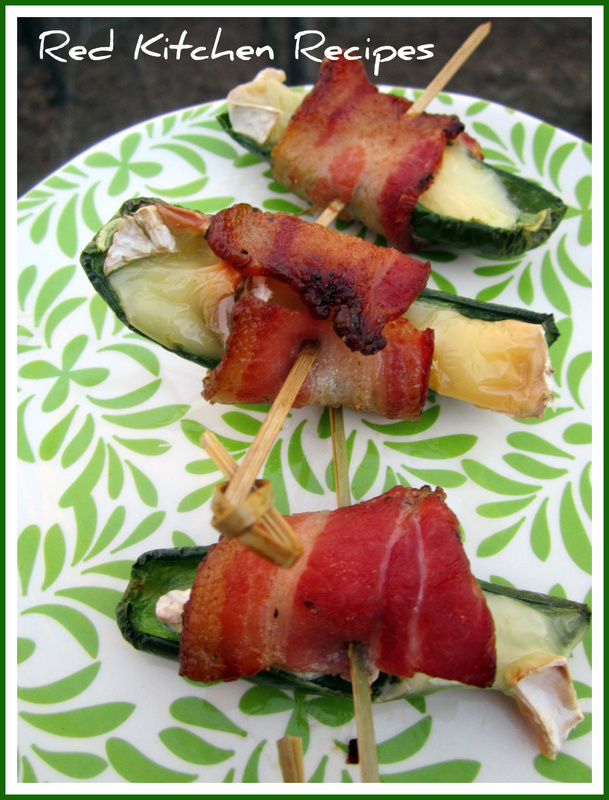 Red Kitchen Recipes: Brie Stuffed Bacon Wrapped Jalapenos and my 1 year Bloggiversary! 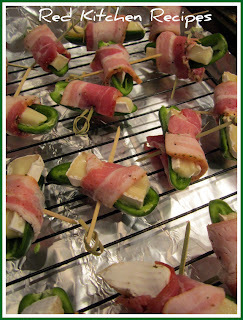 Brie Stuffed Bacon Wrapped Jalapenos and my 1 year Bloggiversary! Wow! Just a year ago, I started this blog. It's been a really good year, and I think this blog has really kept me out of trouble.......haha! 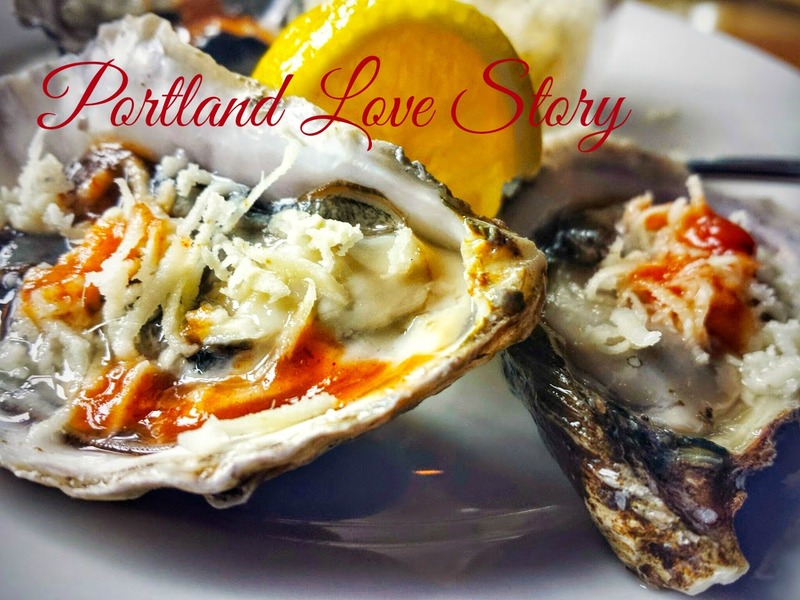 I started blogging because Gianna thought it would be cool to have our food online. Because she insists that I am a really good cook. Well, she doesn't have a whole lot of others to refer back to besides my mom. Well, in that case, I would feel honored. I just thought it would be nice to organize how we cook things, considering my recipes were all crammed into a book where I've had to fumble through everytime I needed anything! Then about halfway through the year, Jereme asked if I was just about to the end of posting what we usually cooked. But I kept going. 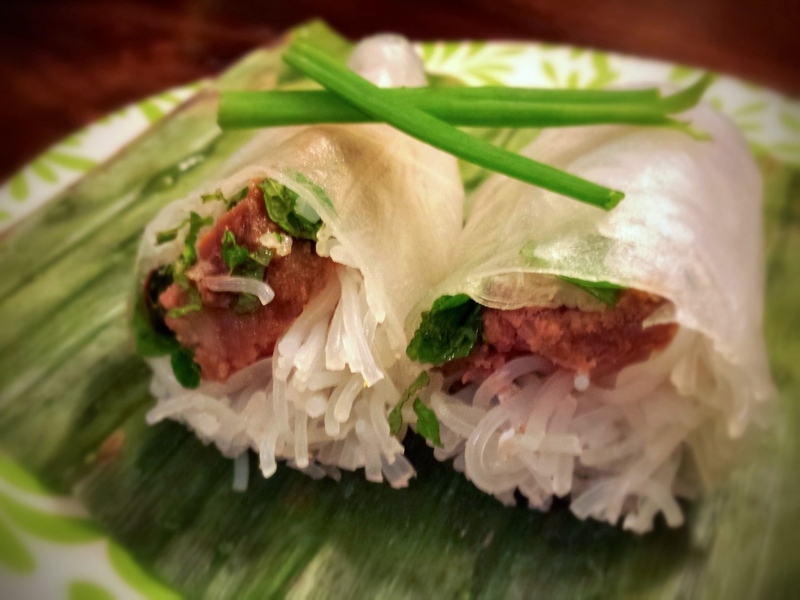 I am continuously researching food, where it comes from, and what people eat all over the world. It's almost essentially the same but with different spices, I've discovered. You remember Columbus sailed in search of prized spices? Hmmm. It seems that there were foodies back in the day even then! They loved food, I love food, you love food! In the past year some great things have happened to me as a food blogger. I was invited to join many foodie type places such as petit chef. 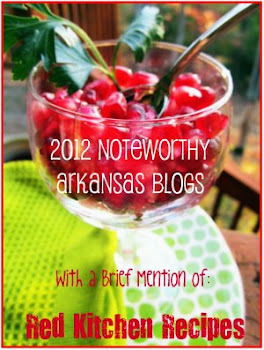 Some women from Arkansas Women Bloggers invited me to join a mere 10 of Arkansas Women Bloggers among about 400, possibly even more now - to attend a culinary demonstration at the Winthrop Rockefellar Institute to blog about the experience. I was given several prizes from kitchenco. to award my loyal followers with some fantastic prizes, including $150 towards a purchase of Le Creuset! 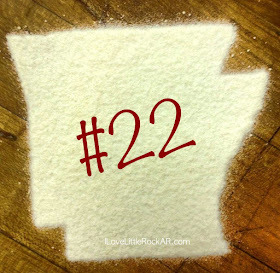 I also became a Food Buzz food publisher, I was invited to cook on our CBS affilliate (Today's THV) to cook with my BFF Frankie, owner of Pizza Cafe, and I was mentioned in Arkansas Times' Natives Guide among just a few mentions of blogs in the state. Also I have received so many compliments and encouragement from friends and family! It's truly flattering to know that something I shared online that our family enjoyed was also enjoyed by friends. More than anything, it has been a fantastic year of discovery for my family. We continue to learn and discuss everyday what is good for you, where your food came from, and what other cultures enjoy. That is due to my cookbook obsession. I just don't feel centered if I haven't been to Barnes and Noble at least once if not twice during the weekend to sit quietly back in the children's section with my latte and 3 or 4 cookbooks, usually written by a well known chef with renowned restaurants. With or without my kids! I've looked into my husband's eyes a few times, with, "Well.....I think I'm heading to Barnes and Noble. You know I need my time." And he pats me on my hip. "I know." People usually make these with cream cheese, but my husband isn't a big fan of creamy cheese. Even brie is almost too creamy for him, but that was what we had in the house. A chef once said that when you cook, you use what you have. When I choose bacon, I like to be able to see what I'm getting. This slab of pork belly has a nice proportion of meat to fat. It's also seasoned with steakhouse flavor, and it's made by Wright. 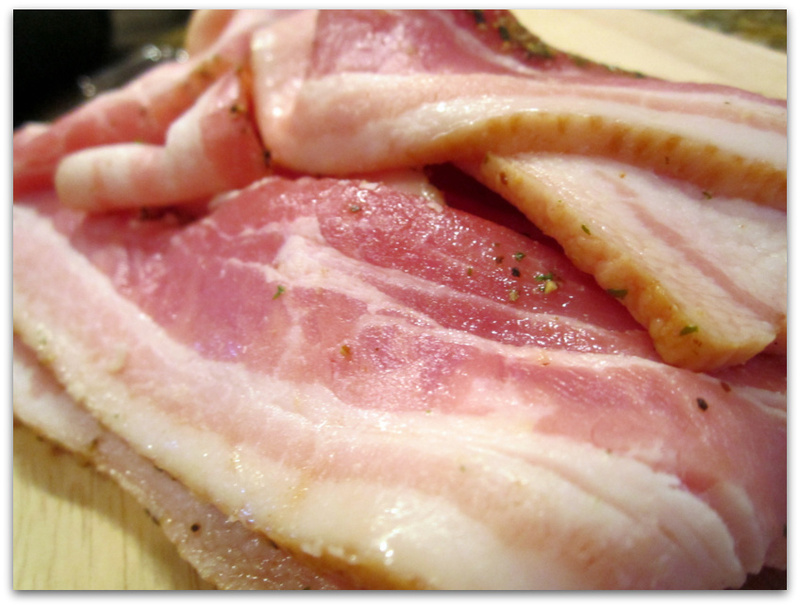 Bacon is delicious and beautiful! I use a rack over an aluminum - lined pan so that the bacon can drain and for easy cleanup! 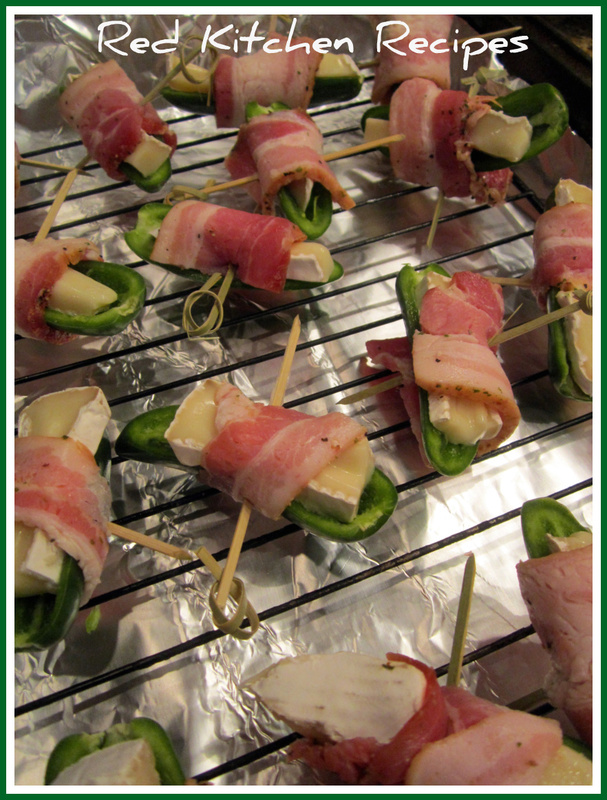 After you wrap the jalapenos with bacon, you secure them with toothpicks to keep the bacon from coming undone. 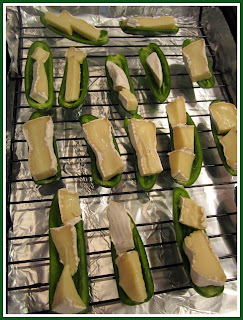 Slice the jalapenos in half and remove the seeds. Fill with small slices of brie. 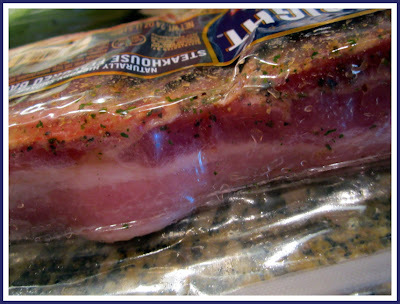 Wrap each with a third of the bacon slices. Secure with a toothpick. Spray lightly with the oil. 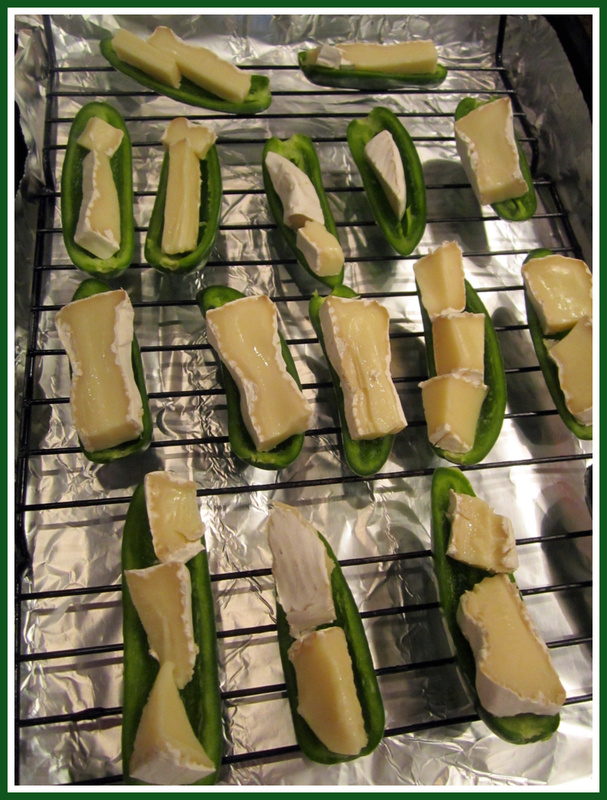 Cook in a preheated 400 degree oven for 30 minutes, or until the cheese is melted, the bacon is browned, and the jalapenos are slightly browned. This sounds amazing and I will be making a variation of it (with prosciutto instead of bacon, as that's what I have on hand) for Christmas dinner. Thank you for commenting, anonymous! :) I'll have to try it with prosciutto too.....yum. Hope you have a great Christmas dinner.